Read the story behind the photo here. 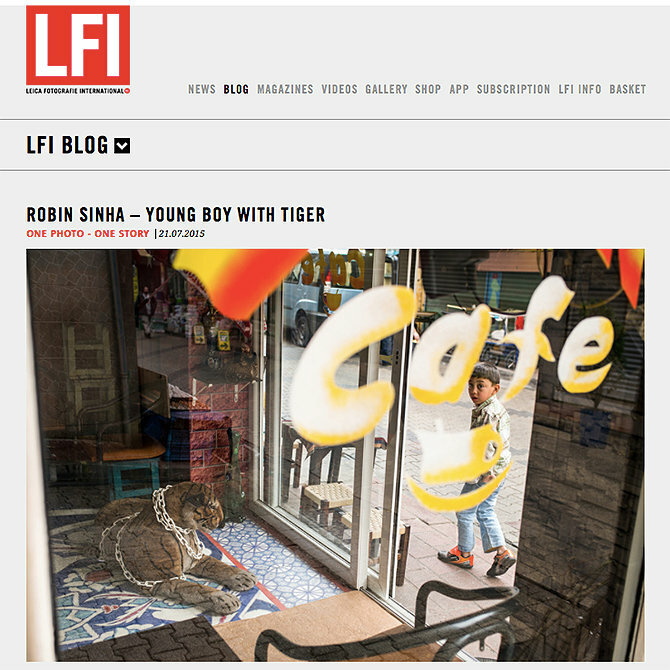 This entry was posted in Photography, Travel and tagged BALAT, ISTANBUL, LEICA, LEICA CAMERA, LFI, PHOTO STORY, PHOTOGRAPHY, STREET PHOTOGRAPHY, TIGER. Bookmark the permalink.